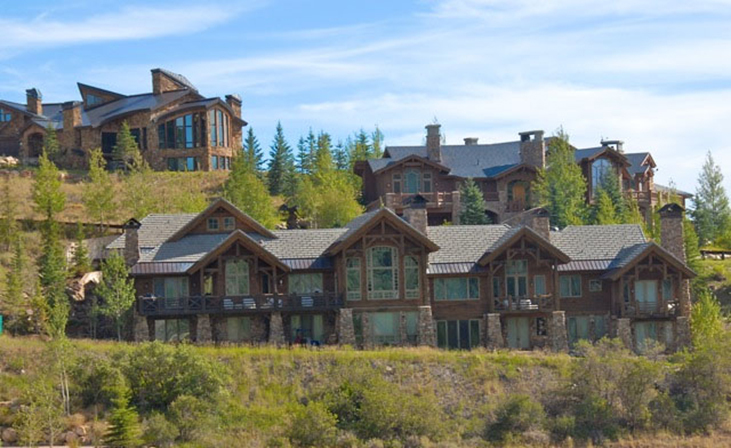 Real estate at Deer Crest boasts some of the most exclusive and luxurious condominiums and homes in the area. In this gated community, most of the homes have ski-in and ski-out abilities, amazing views of Jordanelle Lake and Bald Mountain, privately owned ski runs, mature trees, plenty of space, and more. Deer Crest also has available lots to build on. St. Regis Hotel, Snow Top, Deer Crest Estates, and Deer Crest Village are all included in the prestigious Deer Crest community.